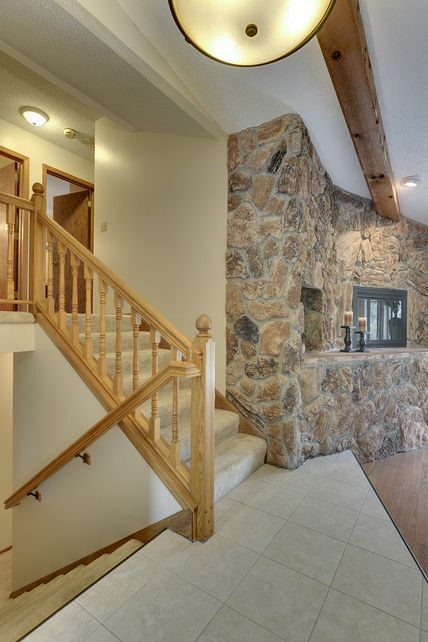 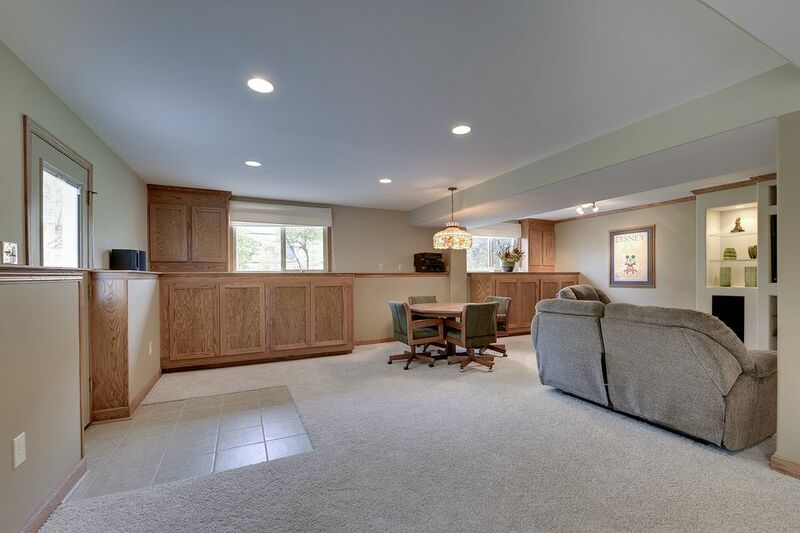 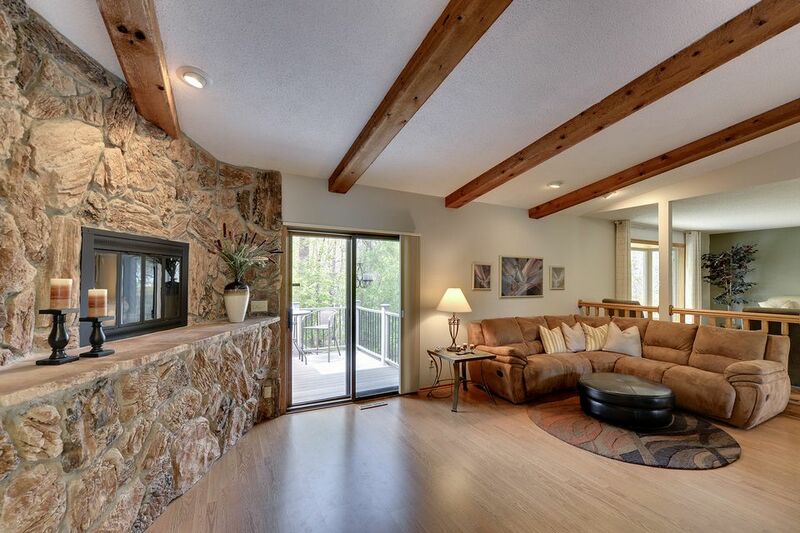 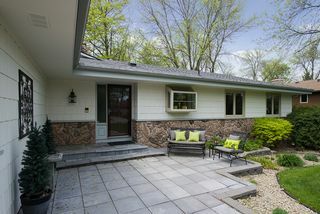 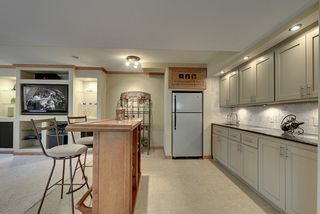 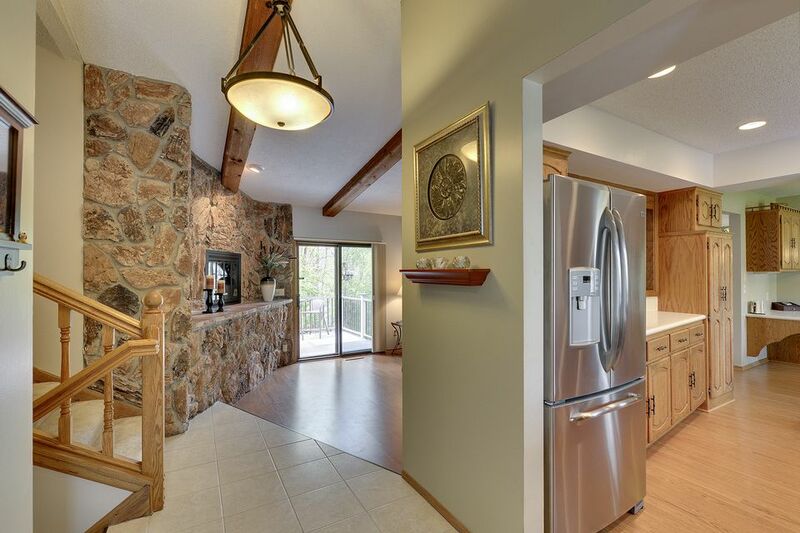 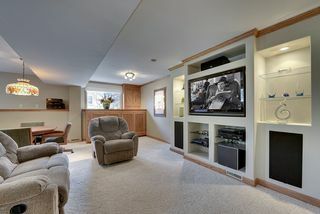 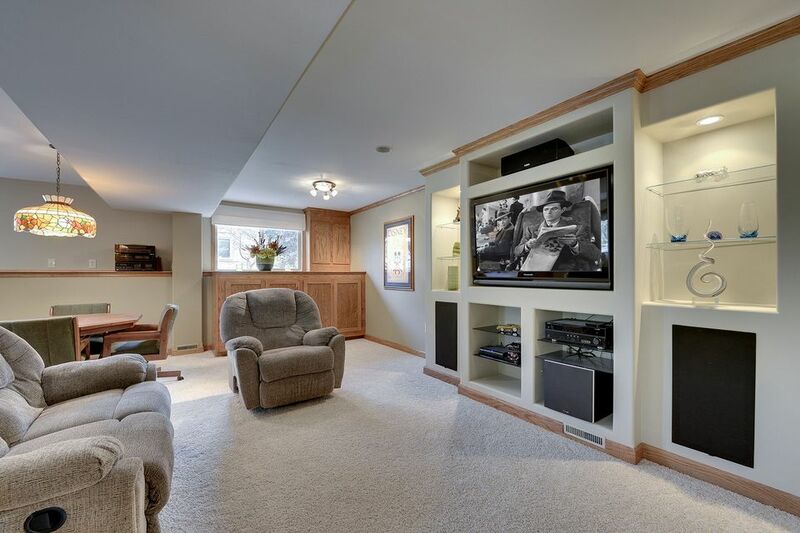 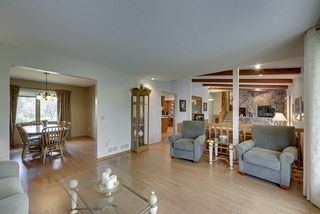 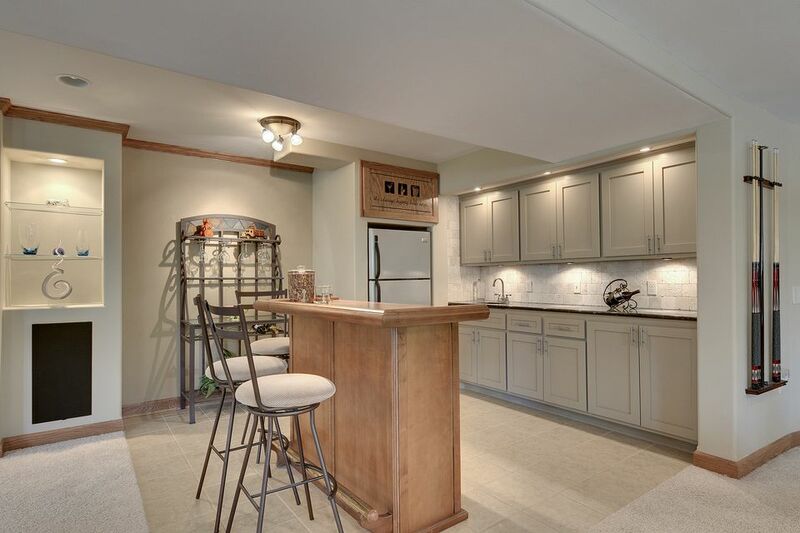 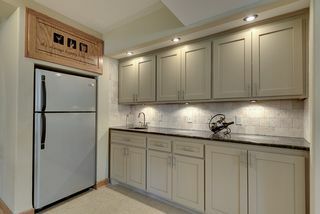 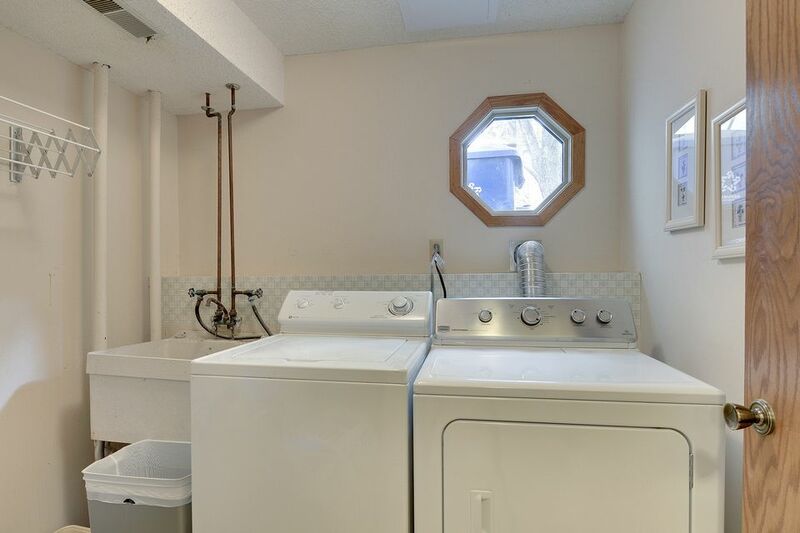 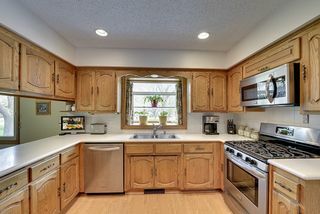 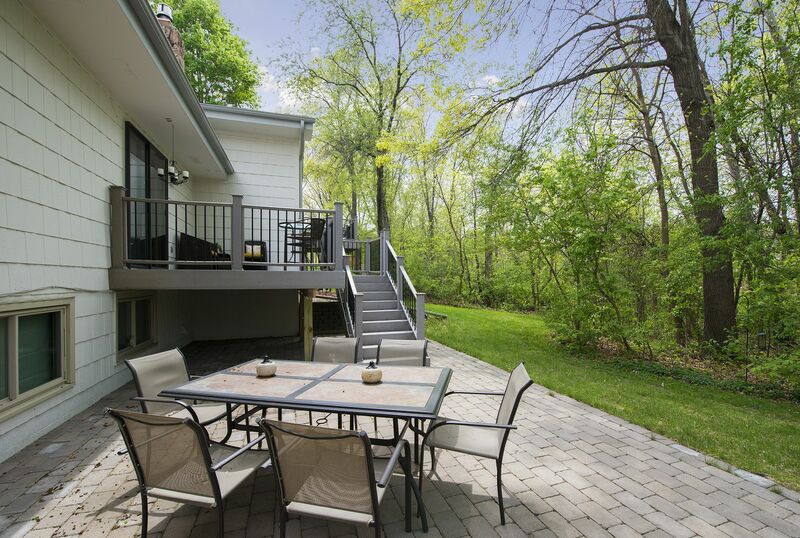 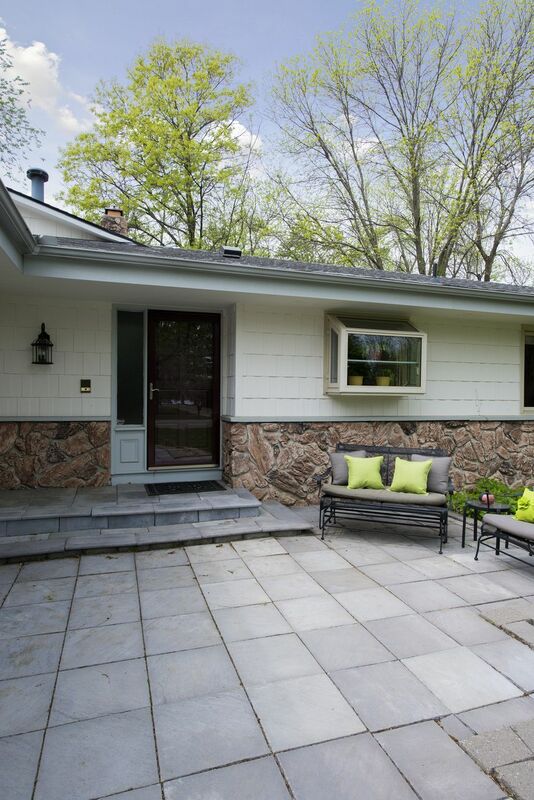 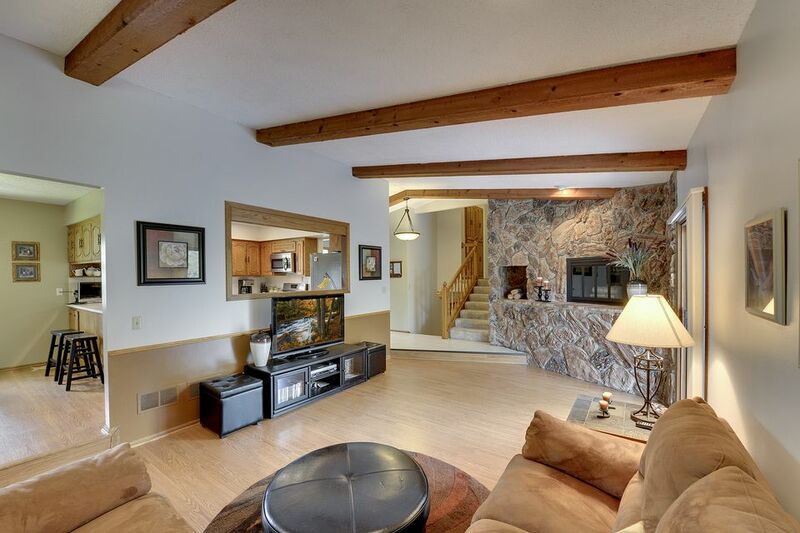 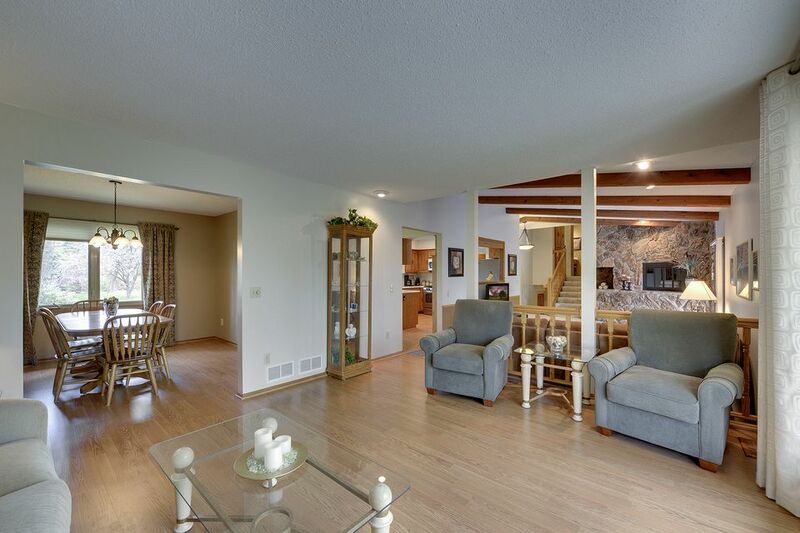 This 1977-built split level home has been lovingly taken care of over the years. 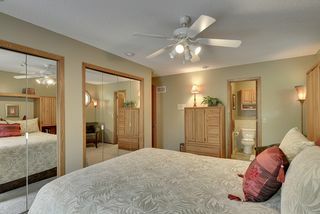 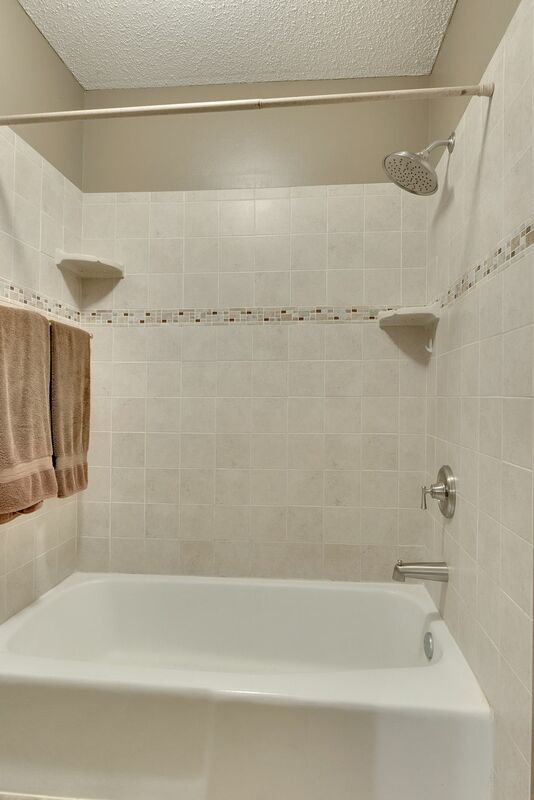 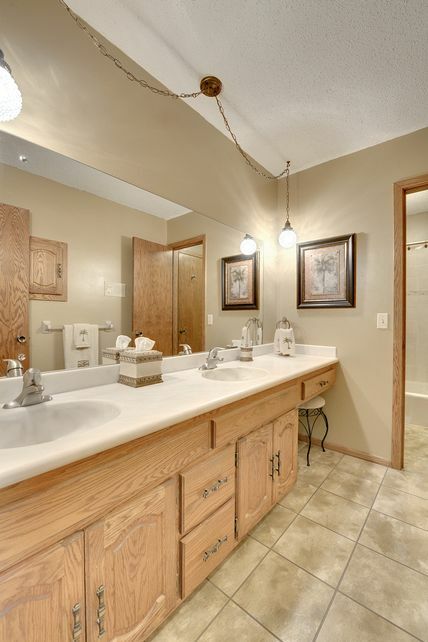 With 4 bedrooms and 2 bathrooms, you’ll love the 2,979 sq. 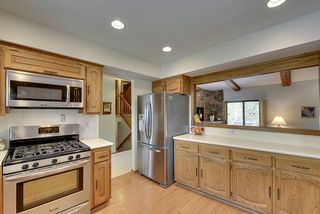 ft. of finished living. 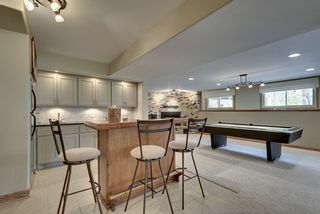 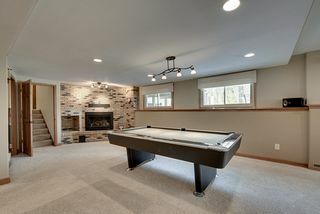 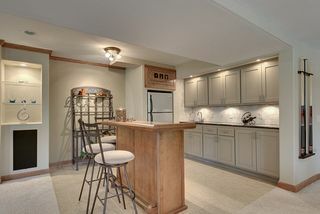 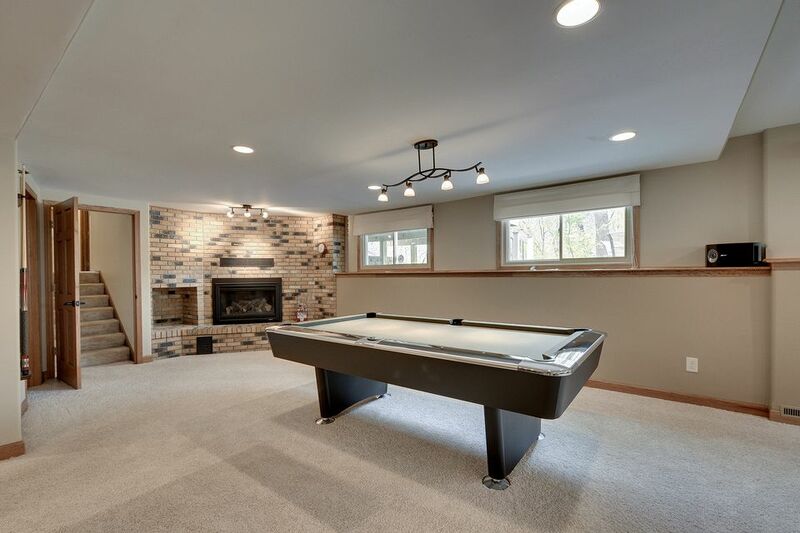 Upon entry you’ll be welcomed by a formal living room, family room with gas fireplace and stonework, a spacious eat-in kitchen with stainless steel appliances, and formal dining room. 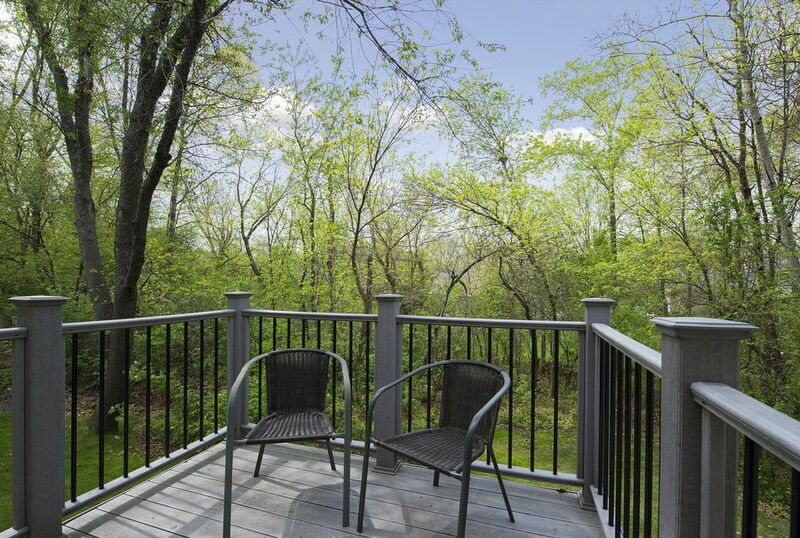 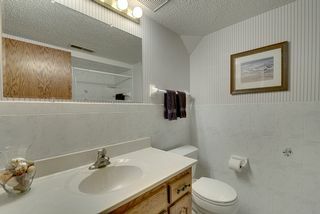 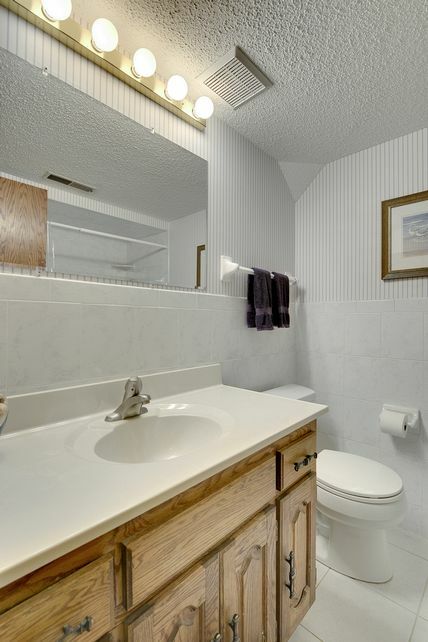 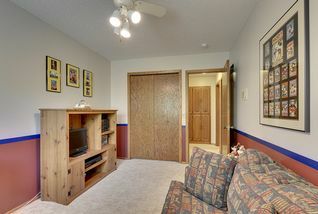 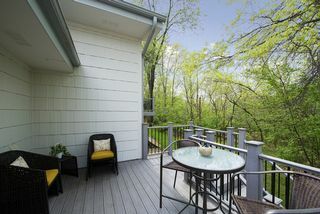 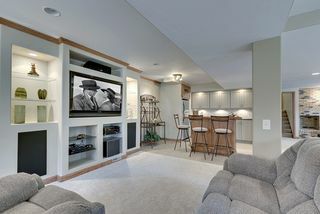 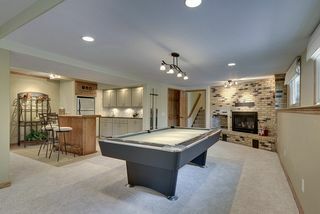 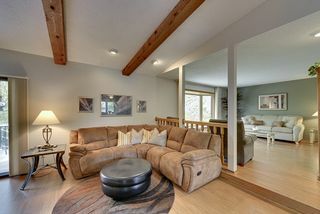 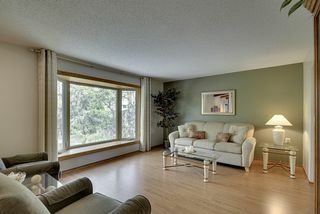 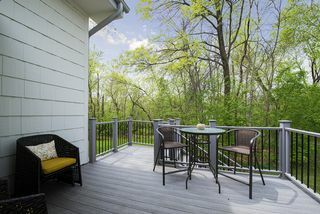 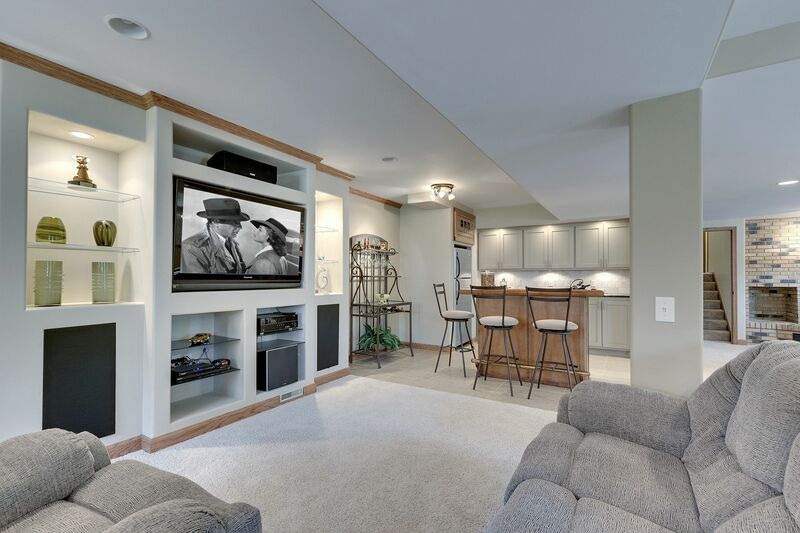 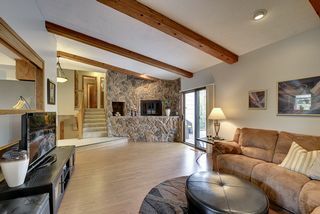 Up a few stairs, you’ll enjoy 2 bedrooms including a master suite with private deck, and the lower level features two more spacious bedrooms, and a recreation room with wet-bar and built-in cabinets. 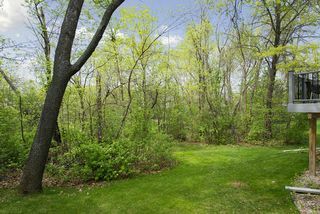 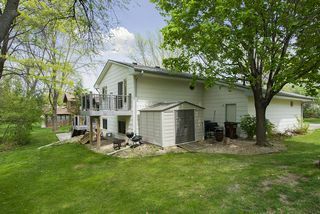 The exterior of the home enjoys 0.42 acres of private living, an upper level deck and patio, and a heated 3-car garage with floor drain. 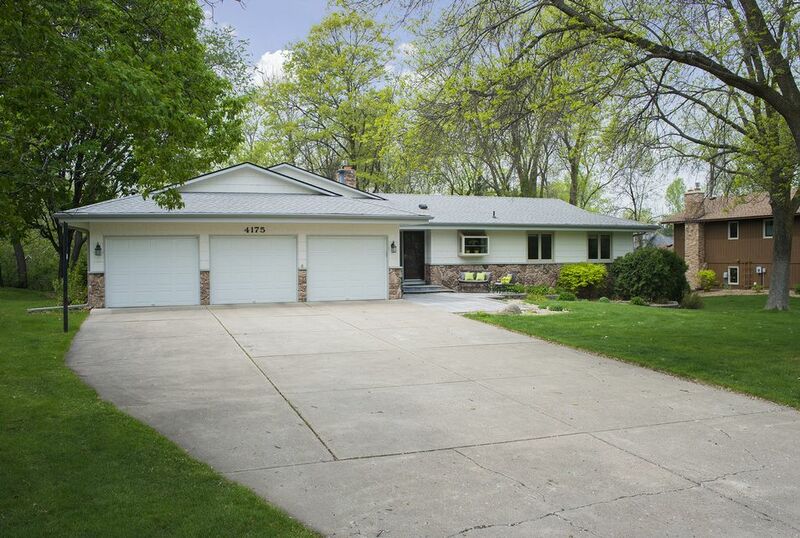 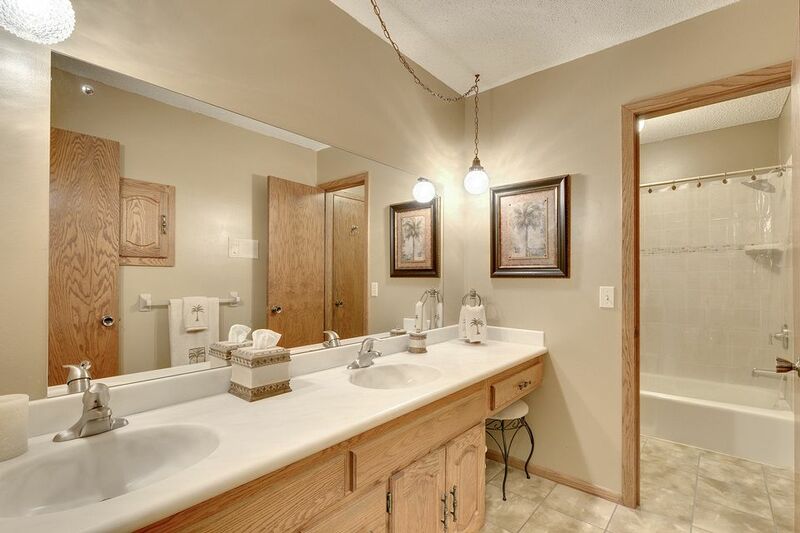 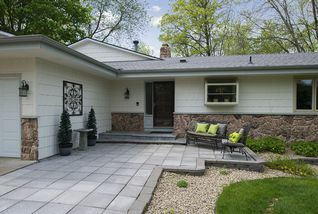 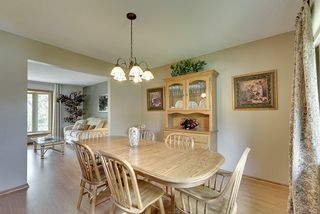 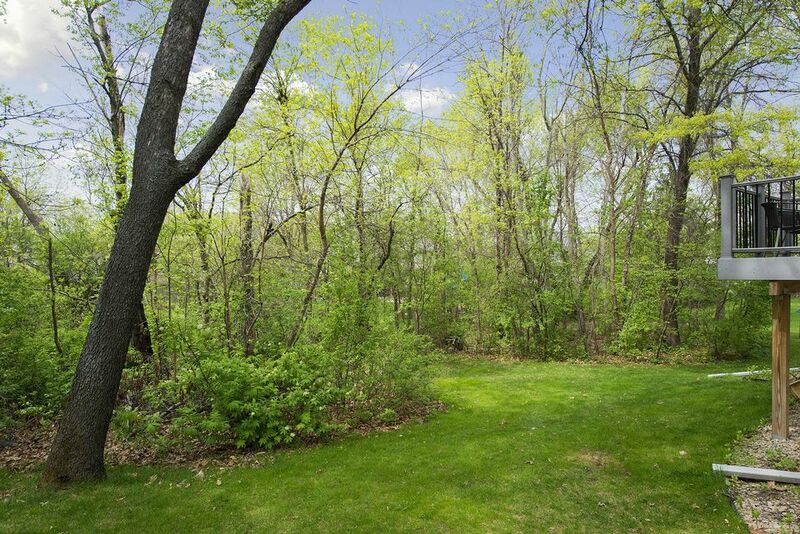 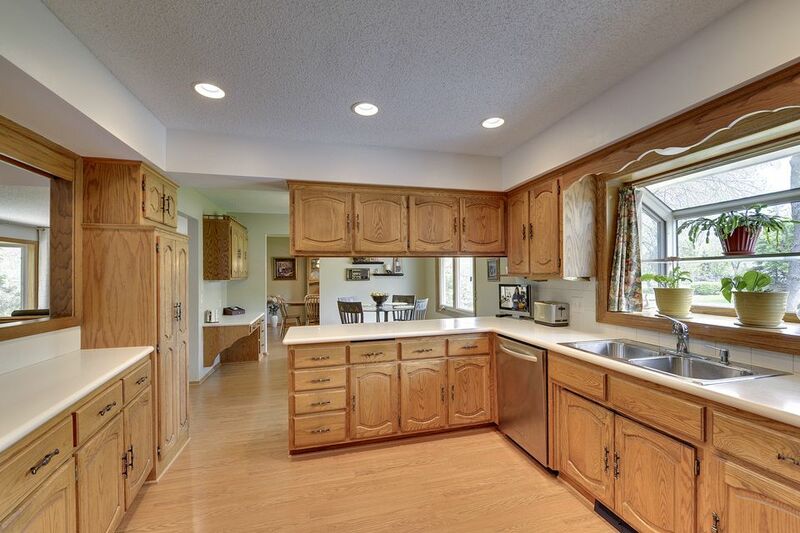 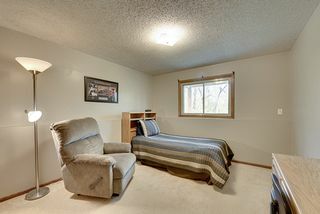 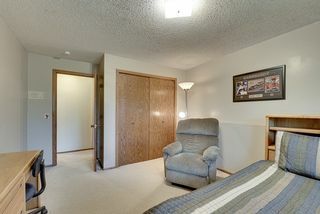 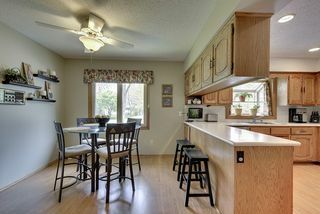 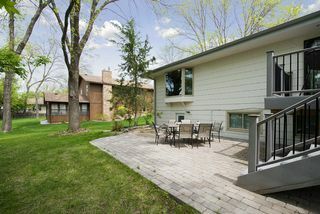 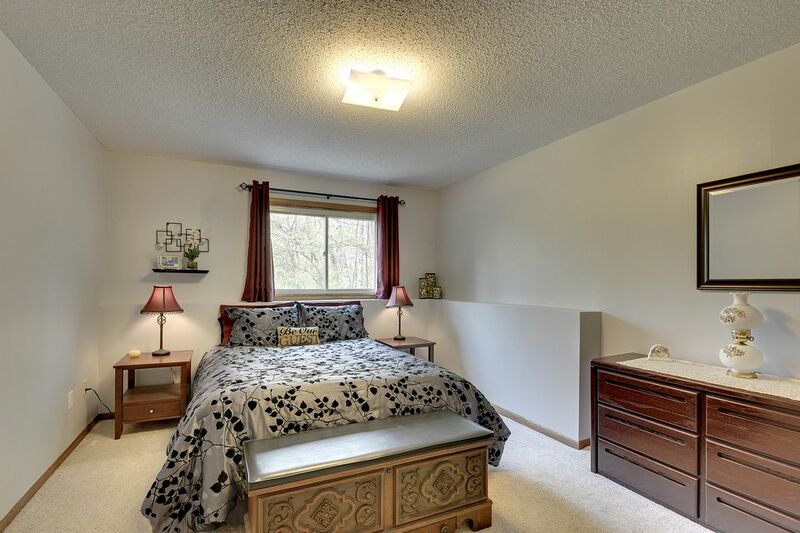 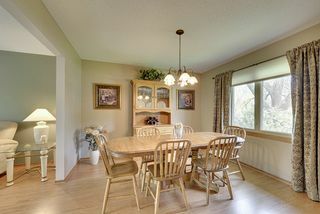 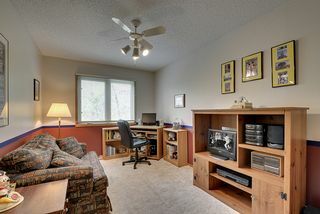 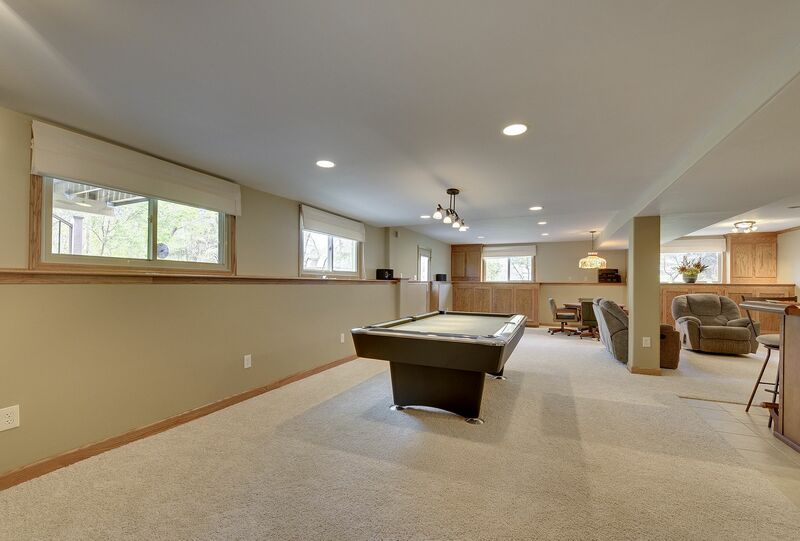 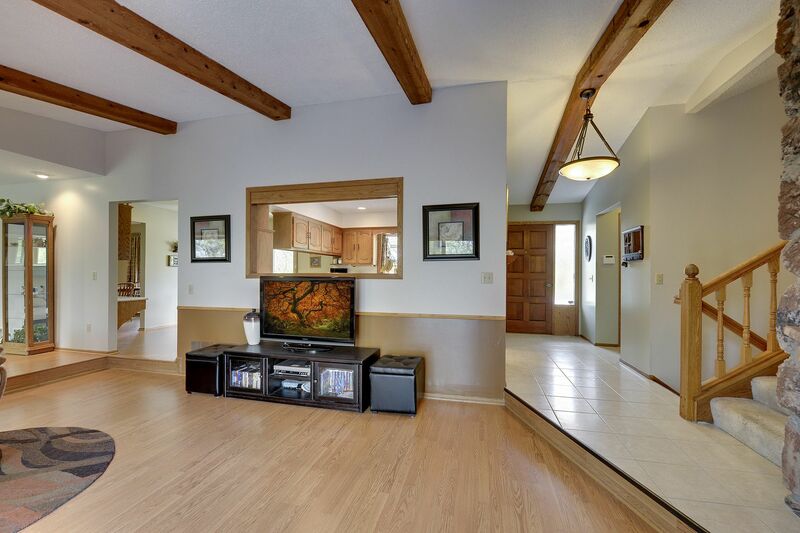 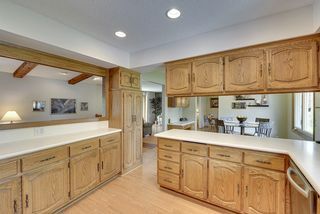 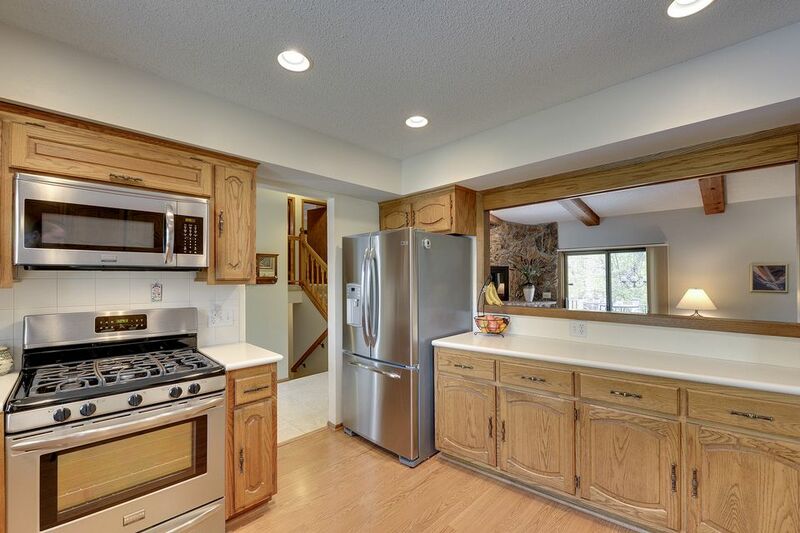 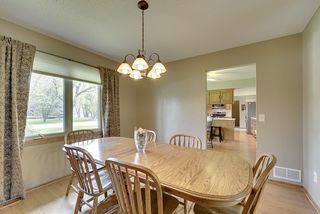 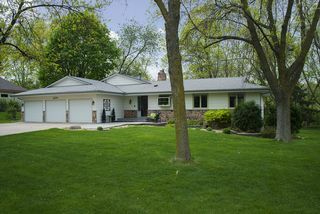 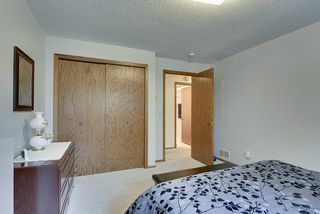 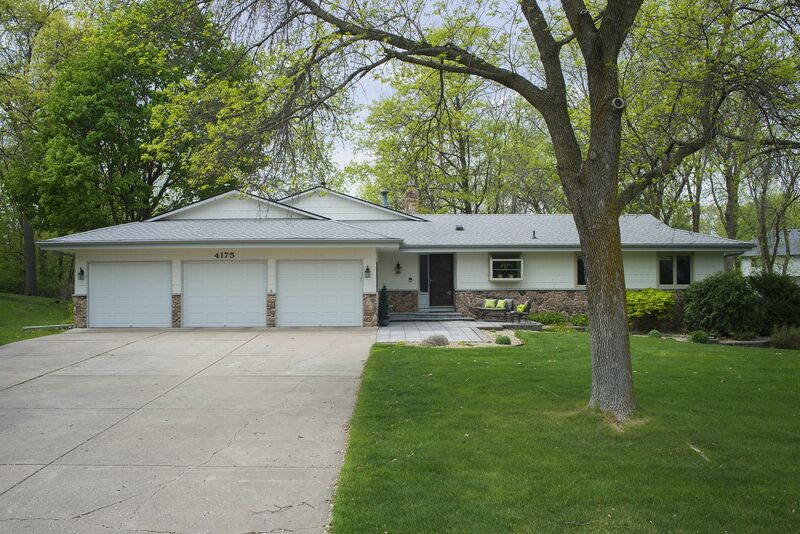 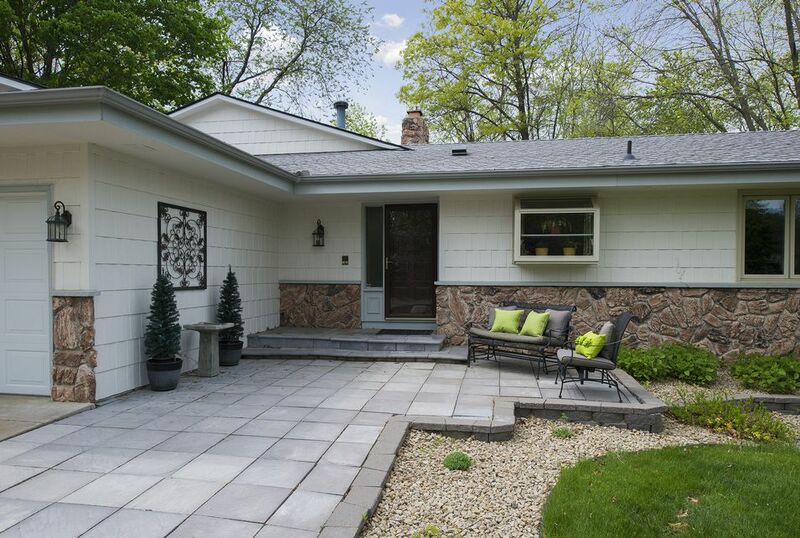 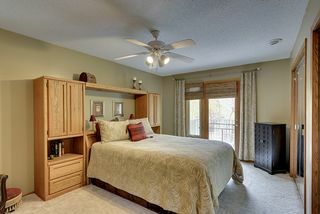 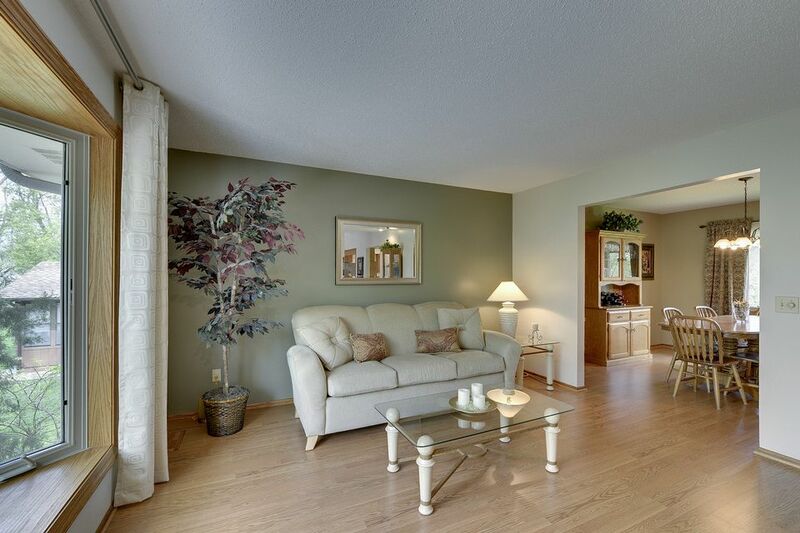 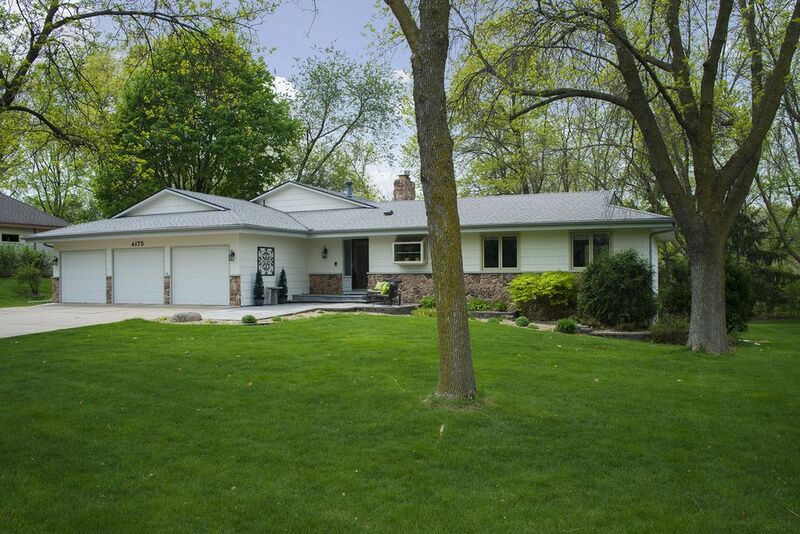 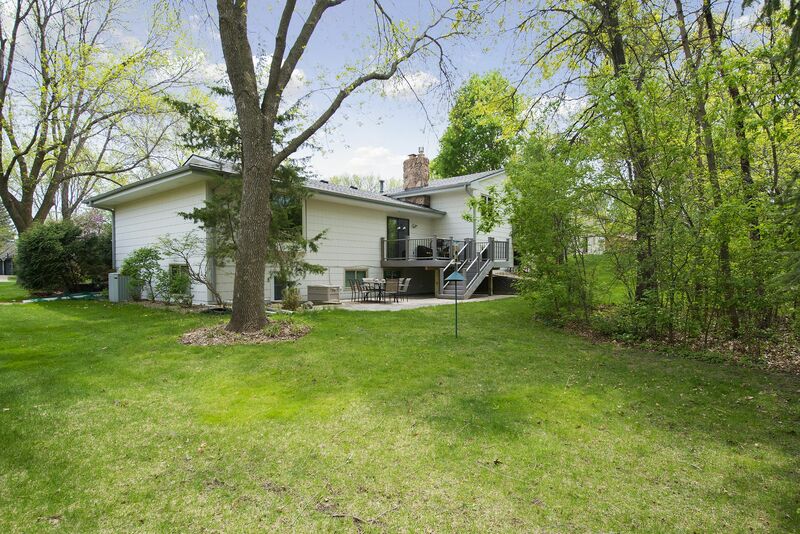 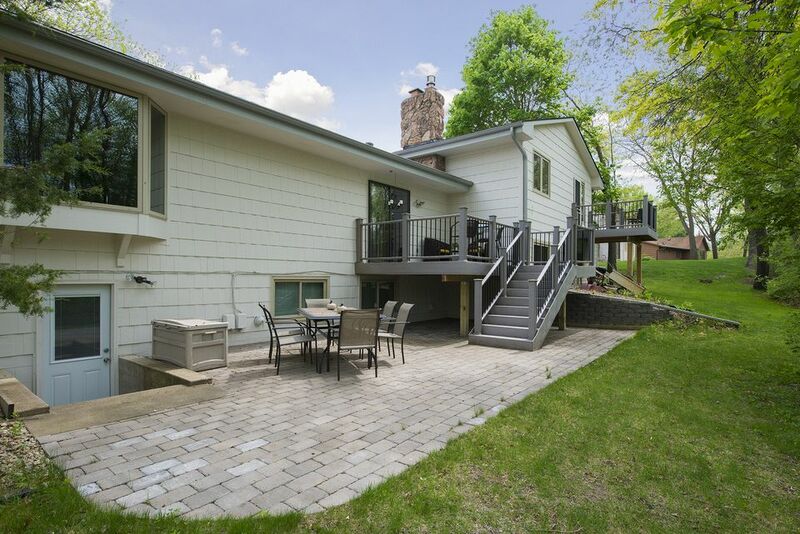 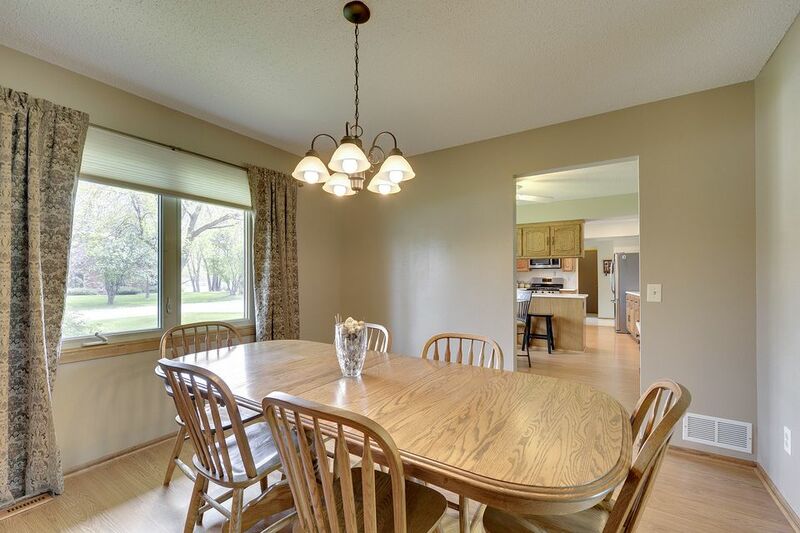 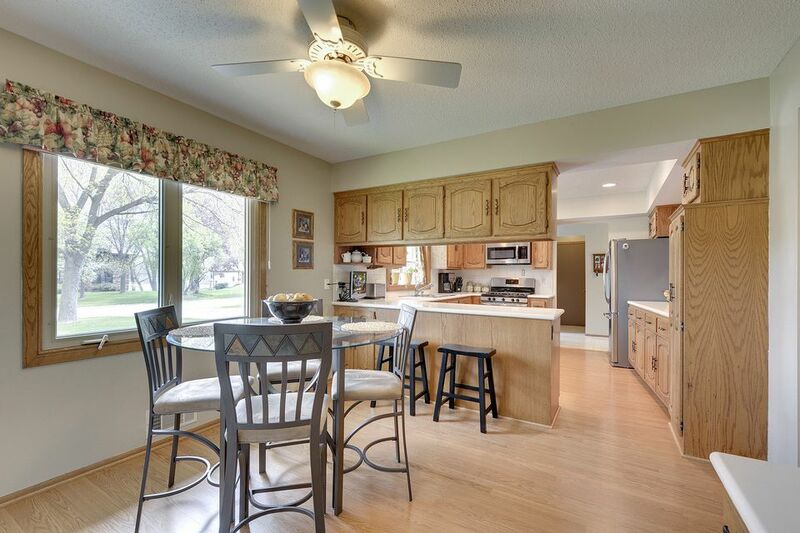 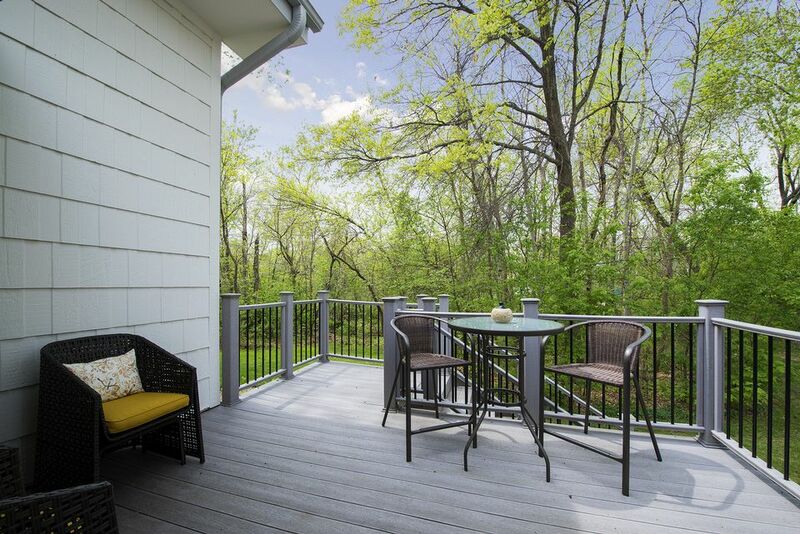 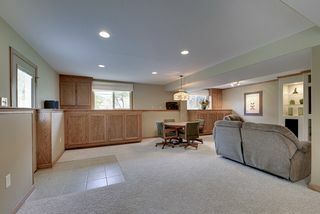 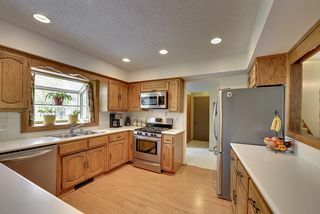 This beautiful home is close to parks, shops, and freeways in the award-winning Robbinsdale School District.